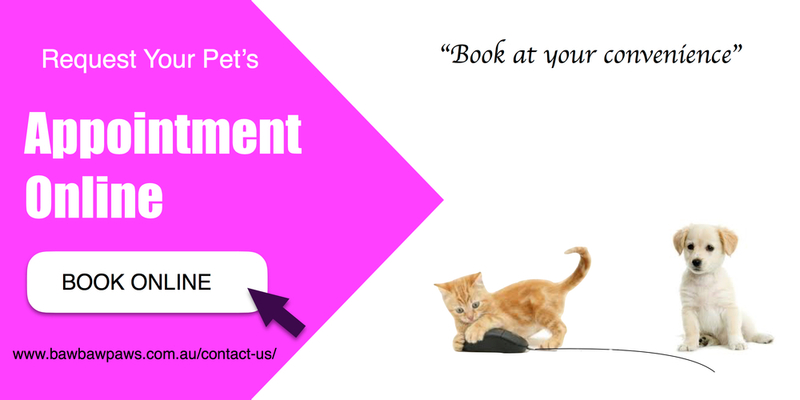 Have your pet treated now, pay later. We are now in Yarragon!! Are you new to Baw Baw Paws? Check out our mobile app!! At Baw Baw Paws we have created this app to provide you with a simple and convenient way to assist in maintaining the health and well being of your family pets while out and about. The app includes 'opt-in' push messaging reminders, general health alerts, medication reminders, great deals, and convenient 1-click dialing. Add ice cubes to your pets water dish. Offer an ice pack or wet towel to lay on. Offer access to a wading pool with shallow, cool water. Offer access to cool shade by stringing up a tarp, cloth, or use a shade screen. Bring a collapsible water dish on your dog walks..
Avoid walking on hot concrete or paths, and consider booties to insulate their toes. Early morning or evening playtimes, exercise, and walks are best. Give your dog some homemade frozen treats. 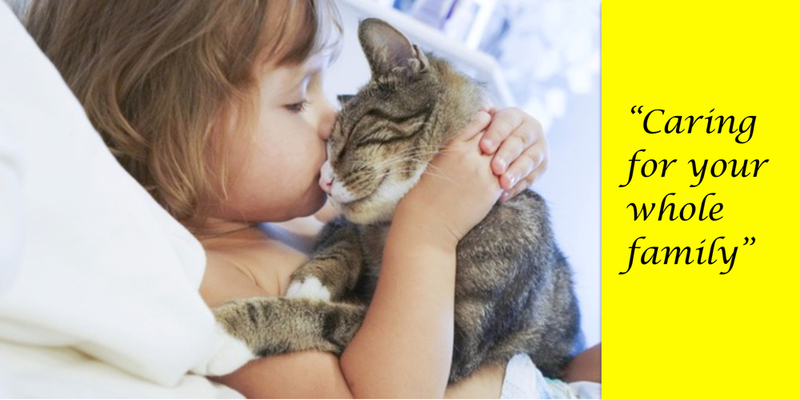 At Baw Baw Paws we strive to provide excellence in veterinary care for all of our furry friends and their families. We are continuing to develop our diagnostic and surgical techniques to provide a first class service. Baw Baw Paws is a family run veterinary practice. We strive to provide a clean, friendly, professional environment, for the Warragul community and beyond. Baw Baw Paws has a dedicated staff team with many years of expertise in all types of veterinary medicine and patient care. Our staff team are dedicated to furthering their education and applying cutting edge medicine. Are you looking for a great flea treatment?